The Mini Shaker is the perfect substitute for an electric whisk and gives you a smooth shake whatever supplement you’re mixing. 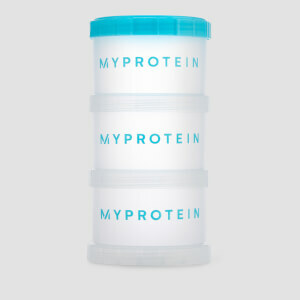 It’s a convenient size and is ideal for carrying around in your gym bag at all times. 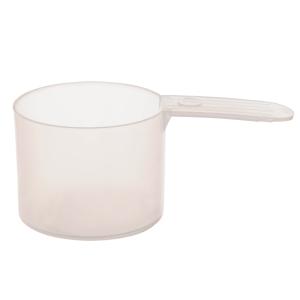 It also has an easy to clean design and is sealable to avoid any dripping. 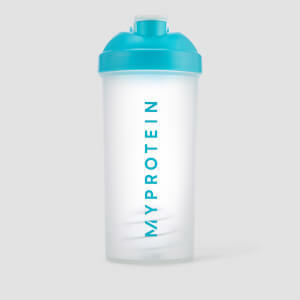 Please note: Our Shakers and shakers are not designed to transport liquids, their intended use is to mix powders and liquids in to a smooth consistency immediately before consumption. 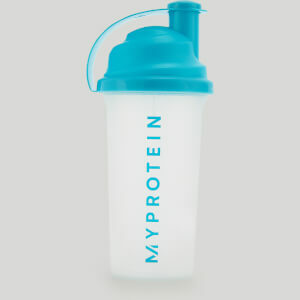 The mini shaker is perfect for everyday, no matter the situation - gym, work, travel; you name it. It's easy to clean and fits in any bag. Great shaker, great size. Only little issue is that the mouth piece lid is a stiff to close and needs a little extra force to close.